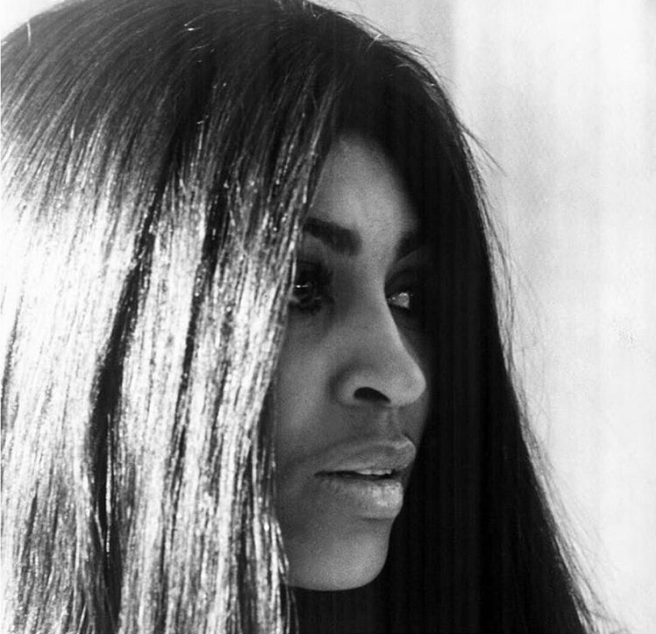 The 70s were a bold decade for beauty, big hair and even bigger lashes – and the “You Can’t Hurry Love” hit-maker was the epitome of it all. 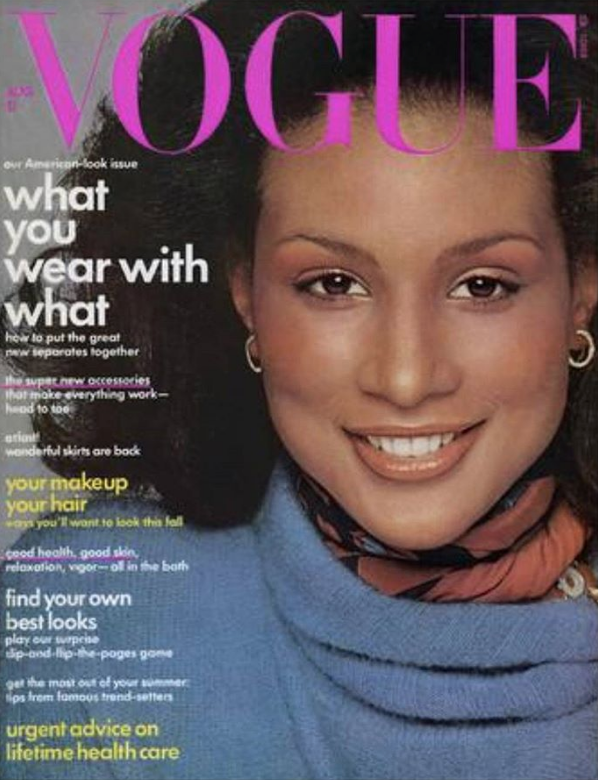 Despite numerous rejections from agencies because of her skin colour, the trailblazing model made history in 1974 for being the first black woman on the cover of Vogue. 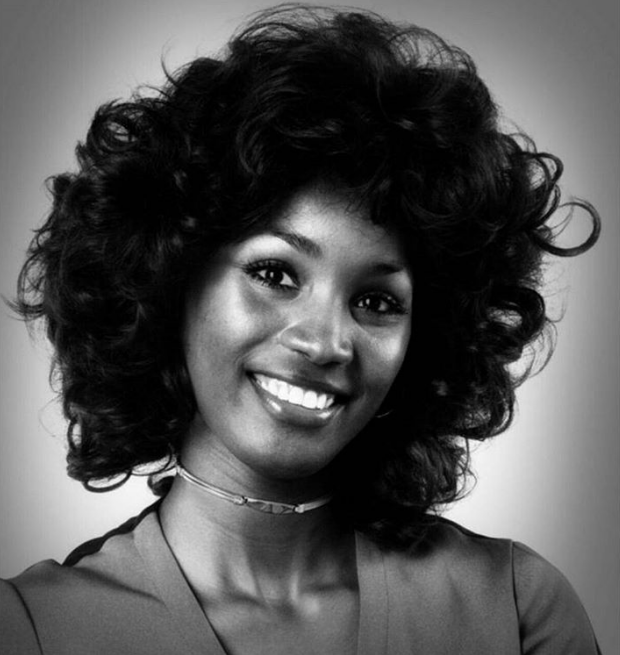 Famed for her luminous beauty, the popular actress and singer made history as being the first African American woman to star in her own television show ‘Get Christie Love!’ which won her a Golden Globe nomination in 1975. Giving us all the eyeliner goals, the singer TV and Broadway star rose through the ranks to become the highest paid performer in Las Vegas. Modelling for the perfume line Faberge Tigress, she was also the first black woman to model for a mainstream cosmetics line. 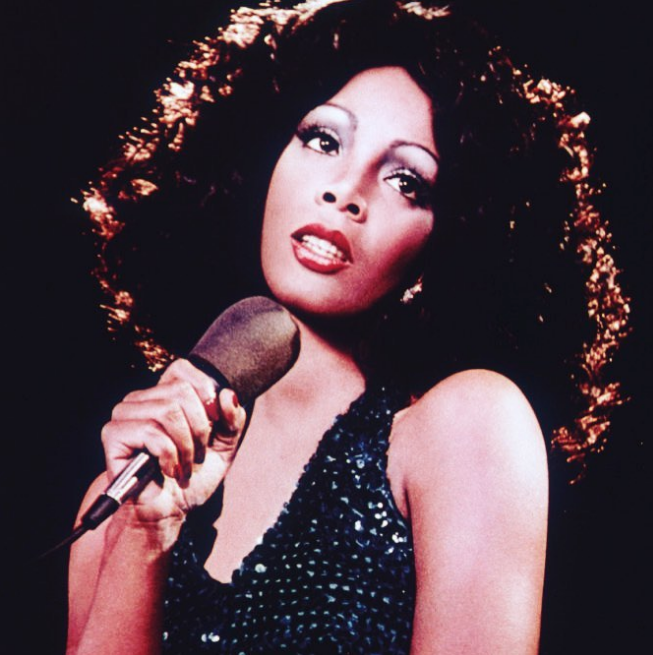 With her cascading curls and unforgettable vocal style, Summer defined a new disco sound thanks to the hit single “I Feel Love”. 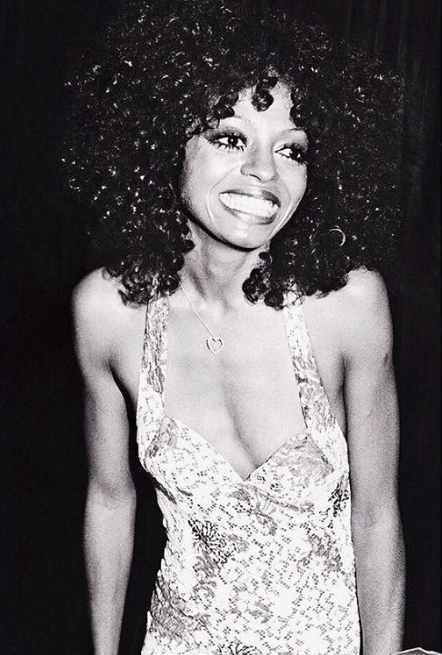 And she’s been synonymous with Studio 54 and glamourous glitter-ball style ever since.